There are new version of the 300i that have been introduced, the 315p, 325a, and 350r. 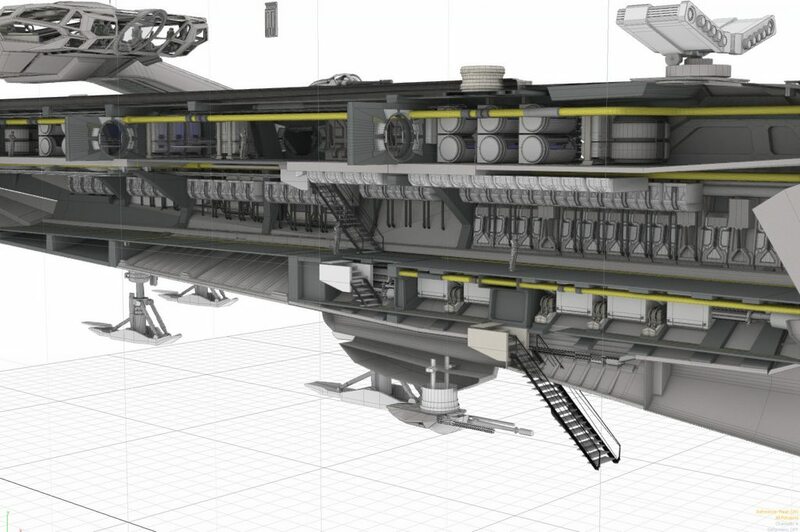 This is the first image that I have seen of the Idris Corvette. The Corvette is very cool! Must. Own. One. I still did not receive my card yet Starr. Mine came a week or so ago. This. Came in an envelope with a Japanese customs form. Mine came about a week ago as well. I got a silver metal one that is very nice looking and has a good feel (its edges are also nearly sharp enough to shave with) along with the t-shirt I ordered. It's a nice tee that's a cotton/lycra blend. Good quality and well worth the $25. By the way Rock, I noticed when they had the Idris Corvette for sale. Add one Starfarer tanker to our collective fleet. If you guys check your accounts now, under "My Hangar", you will now see what type of hanger you are getting with your ship(s). 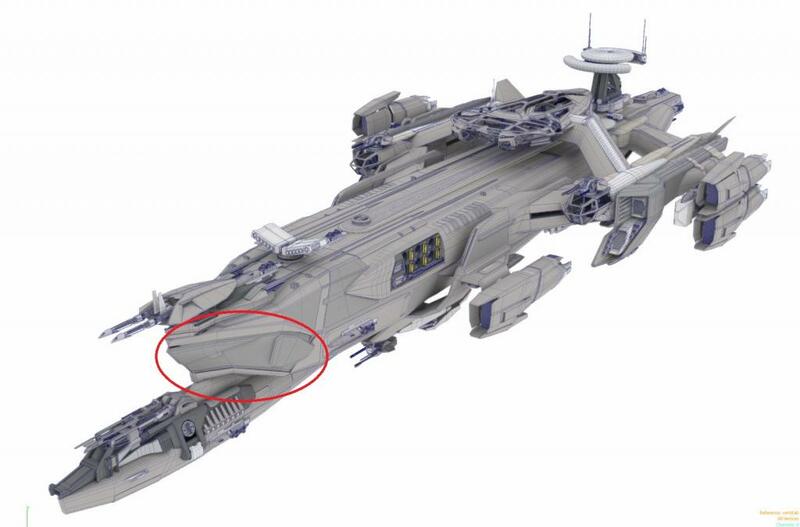 This is just a reminder to everyone that on Saturday, August 24th, you will be able to see some of your ships (depending on what you bought) in your hanger. Occulus Rift & the hangar? Chris didn't seem that enthused about the OR during the last interview...kinda forced it, especially since he did seem excited initially. Here is the demo of the Hangar Module from Gamescom. This will be released on August 29th to the backers. The level of detail and the player animations are fantastic. This game is off to a damn good start. 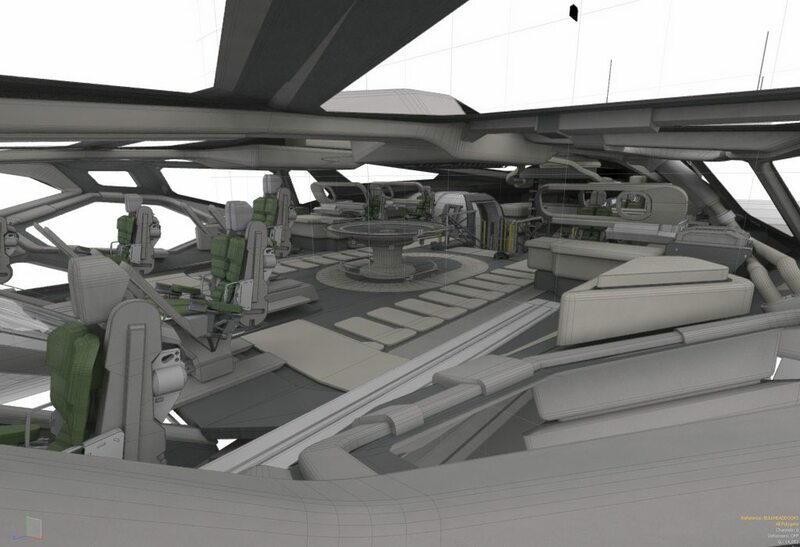 Hangar Module is set to release on the 29th, no time yet.